Two all female teams from West Lothian will be travelling to Singapore for the World Finals of the F1 in Schools STEM Challenge in September after winning at Silverstone. 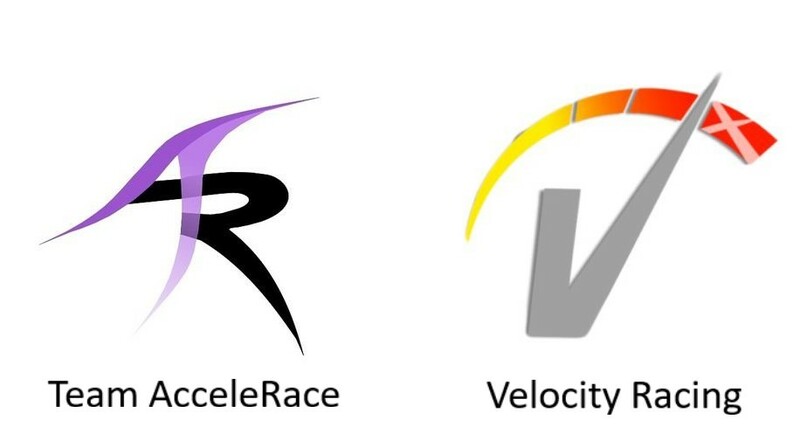 Team AcceleRace from Linlithgow Academy have qualified for the World Finals by winning the National Championships Development Class while Velocity Racing from Inveralmond Community High School have also qualified as Scottish Champions Professional Class. 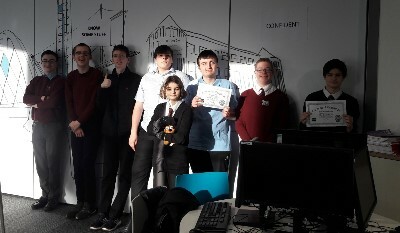 Digital Xtra Fund was proud to support Inveralmond Community High School as one of this year’s digital skills initiatives, enabling them to become Scotland’s first F1 in Schools Centre for Excellence and engage pupils from secondary schools across Scotland who are keen to take part in the Challenge. Read more about both teams and the importance of supporting fun and engaging STEM activities to inspire the next generation of Scottish digital makers and technologists in this week’s DIGIT. Every young person in Scotland should have access to a computing or digital skills activity, regardless of their background, gender, or where they live. Perhaps that is why #PTDigiDay by The Prince’s Trust is so relevant. The Prince’s Trust work with some of Scotland’s most disadvantaged school-age young people through their Achieve Programme, delivered in schools within the most deprived areas in Scotland as defined by the Scottish Index of Multiple Deprivation (SIMD). The Achieve programme is for young people who are experiencing challenges with attendance, attainment, or motivation and may be at risk of exclusion or not attaining the grades they are capable of. Support from Digital Xtra Fund has allowed The Prince’s Trust to develop an extra-curricular digital project, #PTDigiDay, aimed at young people who are disengaging from school and unlikely to have any knowledge about potential future digital careers. 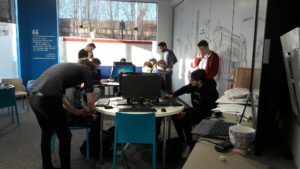 30 young people, aged 13-16, will be selected from their Achieve Programme in Glasgow to take part in introductory lessons in digital media and coding, delivered by expert delivery partners, youth workers, and young mentors (aged 25 or under) from their corporate partners Dell EMC and NVT Group. The #PTDigiDay Digital Taster & Industry days are designed to give young people a hands-on experience of working in the digital technologies sector using interactive and engaging practical activities. The first of these days was delivered in The Prince’s Trust Wolfson Centre in February, and further events are scheduled as part of the Trust’s Achieve and ‘Mosaic’ school-based programmes. Young participants have the opportunity to speak directly to employers, apprenticeship providers and colleges, who will also be taking part in the day, with the aim of encouraging young people to consider careers in the digital and information technology sector. Split into two sessions, the Taster and Industry days’ aim is to introduce young people to digital technology in fun and creative ways: from creating prototypes for 3D printers, to basic games design, filming and editing in the morning; to learning how to code using micro-bit mini-computers in the afternoon in #generationcode – linking coding to real-world issues, with activity themed around Science and Technology, Health and Wellbeing, Personal and Global Citizenship and Creative Arts. Over half of Scotland’s young people do not achieve 5 National Fives and those from disadvantaged backgrounds consistently do less well than their peers. There is an unacceptable gap in attainment and achievement between children from our most and least advantaged backgrounds, so this project will prioritise young people who are ‘at risk’ and looking likely to leave school within six months, who are unlikely to attain five National 5s, and those not engaging in any digital and/or information technology classes within their normal school curriculum. #PTDigiDay will break down perceptions of digital skills being a highly technical/mathematical subject, and show young people that careers in this area aren’t out of their reach. 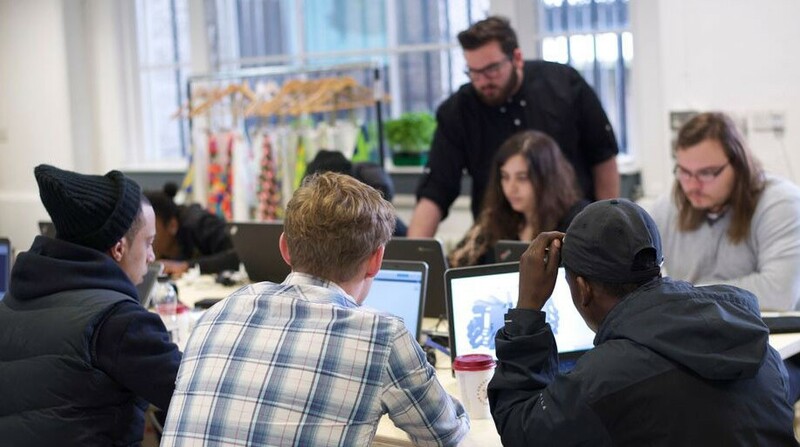 The Prince’s Trust is one of 11 initiatives Digital Xtra Fund is supporting in 2018, which will introduce over 3,200 young people to high-level computing skills. This is made possible by our sponsors and funders who contribute to our goal of giving every young person in Scotland access to a digitally creative activity. Find out more about supporting Digital Xtra Fund and inspiring Scotland’s digital future.